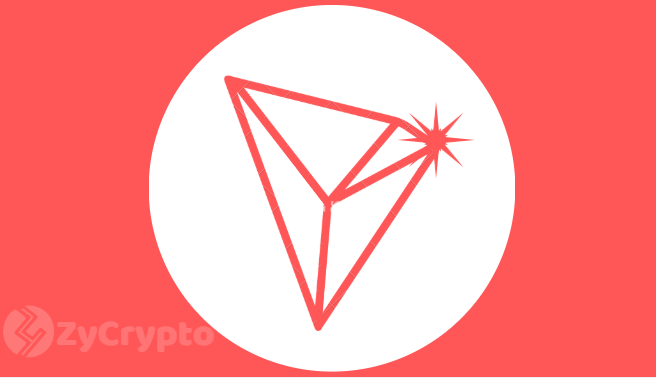 Since the start of 2019, the Tron team have been releasing great news causing their TRX token to stay positive when the rest of the market was down. Tron has scaled the on the ratings of the top 10 Cryptos on Coinmarketcap moving from 10th to touching 6th taking over Litecoin and Tether two crypto giants. But what has happened for Tron to scale the charts? 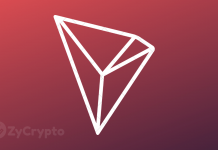 Tron’s Network has seen a huge influx of Dapps moving to their network with 6 of them being rated in the top 10. The offer of no fees and higher TPS has been a lucrative offer to Dapp creators sick of the congestion on Ethereum. But that’s not all Tron seems to be offering so far with their recently purchased Bit-torrent platform offering live streaming to compete with twitch and youtube. 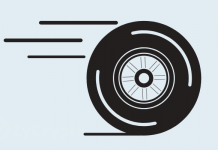 The token (BTT) will run on the Tron network with holders of Tron receiving an airdrop starting on the 11th of February. Can the Tron network maintain the hype? There is huge support around Tron if it’s on Reddit, Twitter or Telegram. Justin Sun Tron’s CEO tweets a lot about upgrades and potential partnerships on twitter causing more hype around the news with its fans. There was a lot of negativity around the project when it first started with a lot of people calling it a scam but so many people have now changed their minds about the Tron project, with even the Weiss Crypto ratings eating their own words. I can’t see the Tron Hype dying anytime soon. Previous articleRipple’s Claim of Over 200 Institutional Clients is a Scam?